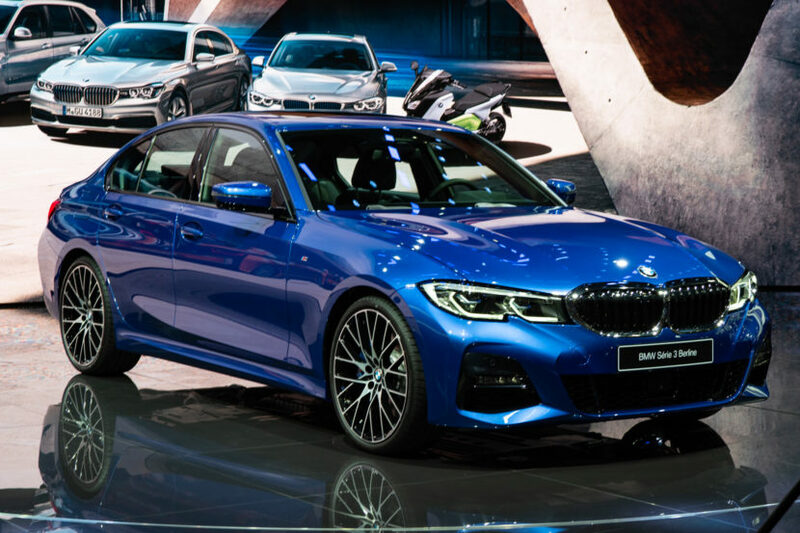 This new BMW 3 Series has been the biggest news for the Bavarian brand in a long time. It’s the latest version of the brand’s most important car, its best selling car and the car that really made BMW what it is today and the car it sort of built its reputation on. Not only that but this new G20-generation just might be the most radical change fro any 3 Series generation yet. So it’s always interesting to hear what other journalists from the industry have to say about it. In this new video from Carfection, from the 2018 Paris Motor Show floor, we get to hear from Henry Catchpole and his thoughts of the new 3 Series. One area of near constant critique of the new 3 Series has been its new face. Its new headlights are quite dramatically different than the ones they replace, and they now sort of blend into the new and larger Kidney Grilles, a design that’s been maligned by many enthusiasts. However, Catchpole seems to like it quite a bit and we have to agree. Apparently, it’s all part of BMW’s “Precision and Poetry” design language for the new 3 Series. Sure. Catchpole also talks about how the new 3 Series is bigger — longer, wider, longer wheelbase, wider wheel-track — which provides more interior passenger space as well as trunk space. However, it’s also 55 kilos lighter. So considering that it’s wheelbase is both longer and wider but it’s also lighter, we expect it to handle better. Inside, Catchpole talks about its interior and some of its features. 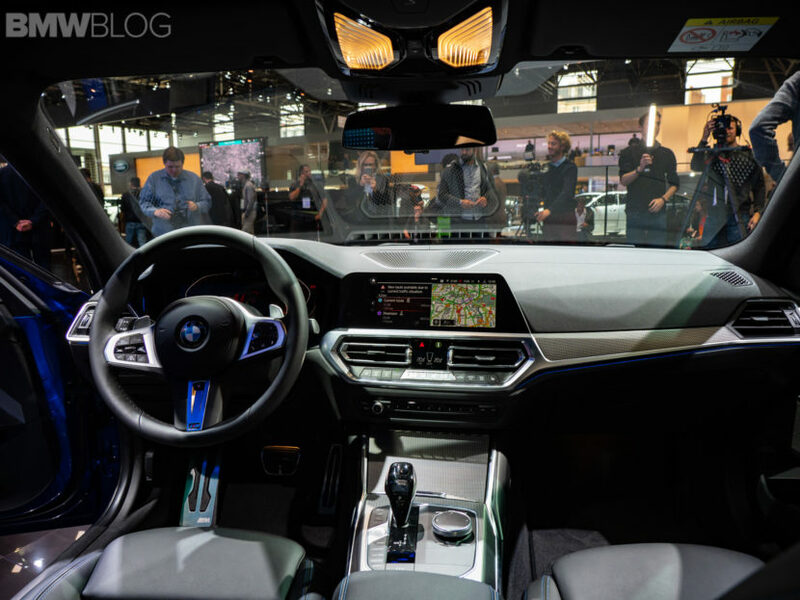 For instance, the new 3 Series has a digital assistant of its own, much like Mercedes’s new system, and it can apparently control almost any aspect of the car’s cabin. It also can remember a lot of your driving habits and routes. So if you regularly pass through a toll on your morning commute, the 3 Series will automatically disable auto start/stop for that brief toll period and even roll down the window on its own as you approach. If you say “Hey, BMW. I’m getting tired”, it will pump the volume up and drop the cabin temperature to help keep you awake. Clever stuff. But the 3 Series has never been about clever tech or fancy features. Instead, it’s about driving dynamics. Obviously, none of us have driven production-ready models just yet, so to find out if it has the goods, we’re going to have to wait.